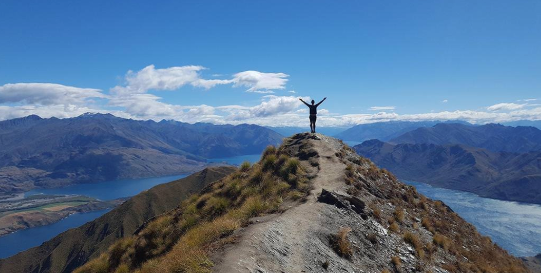 FarmIQ has announced a new partnership with Carrfields. 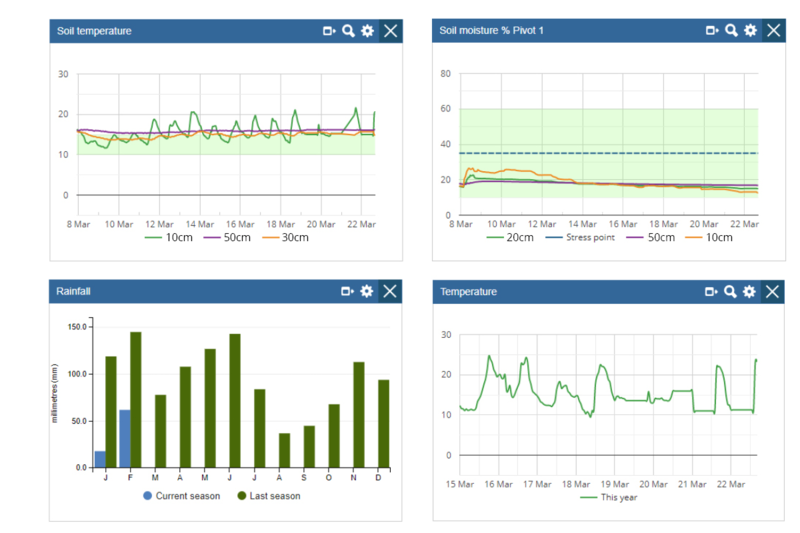 Farmers using Carrfields Technology sensors to monitor soil moisture and temperature can now visualise their information in FarmIQ. 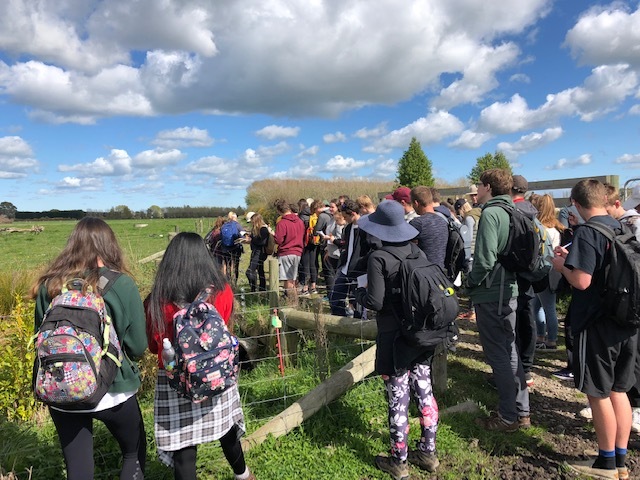 Students at the University of Canterbury took on a practical approach to Farm Environment Plans, using FarmIQ to develop a Farm Environment Plan for a local Canterbury farm.